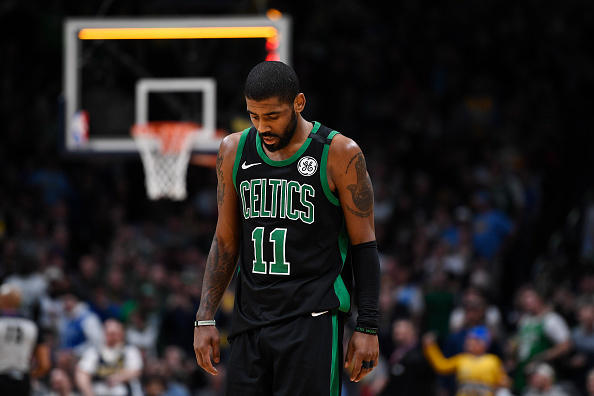 The Boston Celtics have limped through the 2018 preseason thus far, starting 1-3 with a loss to the Charlotte Hornets and two losses to the LeBron-less Cleveland Cavaliers. Some Celtics fans are in panic. It is the preseason, but some of the losses haven’t been close! 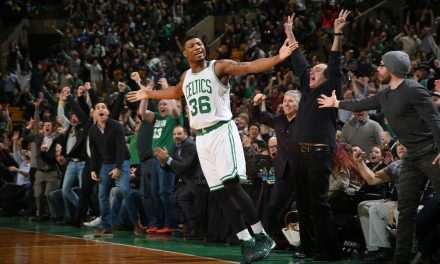 Is it time to start worrying about the Celtics season? The preseason is simply what the word says it is. It’s the Preseason. The games before the season starts when rosters are fixing to trim down to fifteen players, when the kinks are being worked out and the chemistry put together as the players learn how to utilize each other among the new additions. The preseason isn’t designed to be very much more then that. 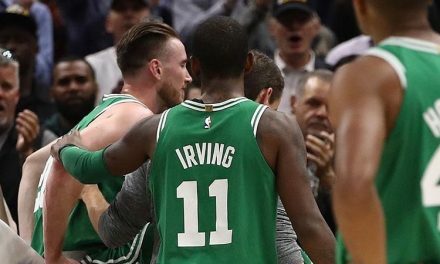 Boston had prepared for a new player last season, Gordon Hayward, and he lasted all of five minutes before going down with an awful ankle injury. Because of that, Hayward is really a new player on this roster. None of the guys have spent much time on the court with him, and he is rehabbing an injury. What are the issues so far? That being said, the Celtics have shown potential issues so far on the court. Hayward doesn’t look fully confident in his ankle yet. Sometimes when he goes up for a shot, he almost expects to come down tweaking something. That’s natural. His ankle was literally bent out of place when he went down with an injury. Without confidence, shooting percentage will go down. With Hayward not playing confident yet, he almost seems to be out of place on this squad. This team is incredibly confident and poised to make a deep playoff run, and definitely seem to be looking at a championship run. Brad Stevens seems to know this, and is pushing more minutes on him to get him more comfortable on the court. Confidence is contagious, and there really is no reason to believe why Hayward won’t get back to mid-season form. Where to begin? I know some people are looking at the Celtics record right now, and it’s not pretty. Again, it’s preseason. Players are “sleepwalking” through the games, trying to avoid serious injuries and prepare for the season grind coming up. Kyrie Irving looks healthy. It’s the first time I have ever written that in my short time doing basketball coverage, and it feels good to say. He says he’s not in pain for the first time since before he came to Boston. He has been very explosive going to the basket. Marcus Morris looks primed to have a career year off of the bench. He’s been a beast so far, hitting a lot of threes so far in limited time this preseason. Jayson Tatum looks ready to take the next step in his progression. Jaylen Brown has led the team in scoring almost every night so far. That’s not mentioning Marcus Smart and Terry Rozier, who have been good too. Everyone is hitting all of the boxes we wanted to see, and the Celtics look really good. Some people pay too much attention to statistics and not enough attention to what’s going on downstairs on the hardwood. The Celtics look really good. They’re not playing 100% right now because there is no reason too. Nobody in NBA circles are fooled, though, and will be bringing their A-Game every time they step out on the court against these guys. 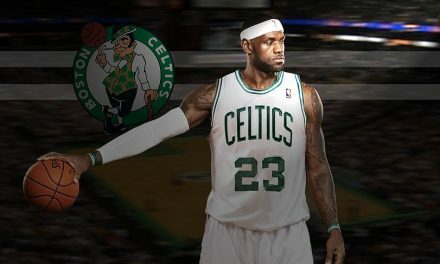 No, Celtics Nation. Now is not the time to panic. It’s preseason. The scoreboard is almost meaningless in preseason, and it shows no indication of the upcoming season. 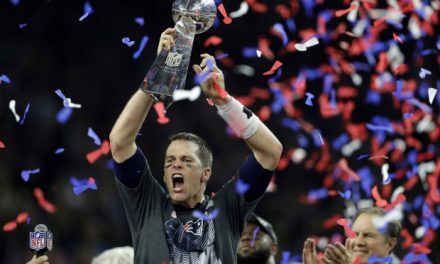 If the preseason had mattered last year, Boston would have been favored to play the Utah Jazz in the NBA Finals. The year before, it would have been the Atlanta Hawks and the Golden State Warriors. One more thing: The Cavaliers went 1-4 last preseason, the Golden State Warriors went 2-2. Preseason records mean nothing. Don’t panic guys. This team is going to be great.